AIP.trade | Invest in your song. Welcome to the premier music exchange for launching NSOs and trading royalty shares. Why trade royalty shares ? Music revenue grew over 15% in 2017 in the US alone. Now music lovers and financiers can get a piece of the action as well. Songs are assets with the ability to increase in value and distribute dividends over the period of the original creator's lifetime plus 70 years. Fund a track that becomes a hit, and watch your returns top the charts! NSOs allow artists to earn from their content upfront and gain financial independence without giving up copyrights. Fans become part owners of the song’s revenue, motivating them to promote what they’ve invested in. Labels save on spending, as money raised can go towards marketing and distributing the song. Sounds like a win-win-win situation. Valuable music is constantly being created all over the world. Beloved songs from today can become the classics of tomorrow. In collaboration with global icons, AIP generates useful capital, cultivates new collaborative projects, and elevates emerging talent. Everyone benefits from fueling a healthier music economy. The market is here. The time is now! 1. You find songs and NSOs at AIP, view their share value, their trading activity if applicable, and more. 2. You purchase shares that equal a percentage of the royalty revenue that song will earn or is already earning. 3. You earn from the song’s royalty distributions and when you sell shares valued above your purchase price. 1. You apply for an NSO. Once approved, we collect important info about the music, royalty splits, etc. The copyrights don't change, you retain your ownership. 2. You decide the number of royalty shares to float for investing and collect the funds raised. The amount raised decides the trading price. 3. 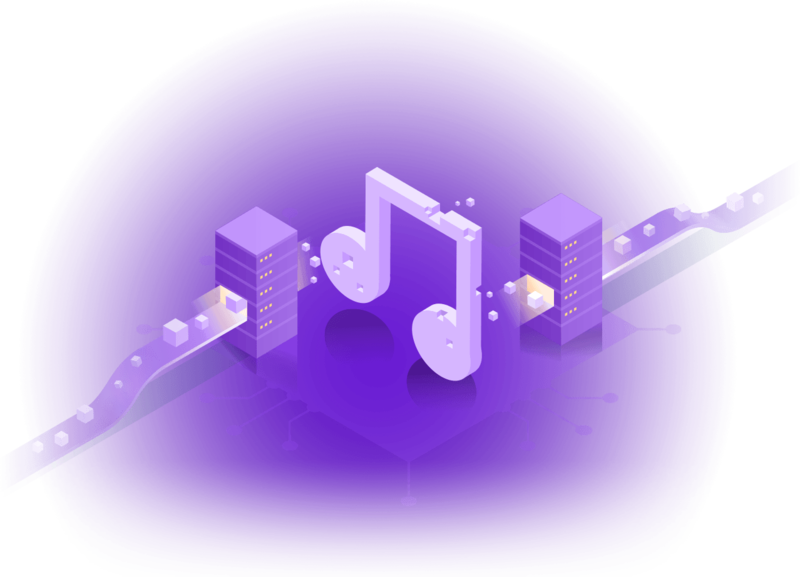 The song’s value will move as shares are traded, and investors collect their allocated percentage of royalty revenue that the song is earning. 1. The AIP platform and fund will flow positive capital to the creator class and strengthen industry resources. 2. ​More liquidity for artists to put towards promoting or producing, less spending needed by labels. Increased financial independence! 3. ​Blockchain tech will reduce the costs, time, and effort needed to gather and share royalty revenue. 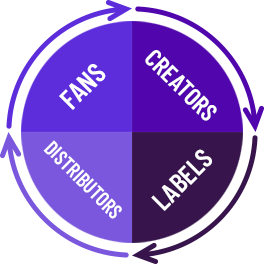 AIP is a new consensus-based revenue model fueling positive growth for creators, fans, and the industry. Ground-breaking opportunities should be intuitive. We’ve designed the AIP platform to be insightful and user friendly, no matter how experienced you are with online trading or apps. We’ll hold down the tech, you move the market. Utilizing blockchain technology, AIP will streamline royalty collection as well as revenue distribution with automated smart contracts. All transactions are encrypted and tracked on a decentralized public ledger, providing unparalleled security and transparency. Coming Q4 2018. AIP is a collaborative market maker that invests in content and drives value through the power of community and partnerships. Using a consensus pricing model to valuate NSOs ensures a clear, decentralized process based on supply and demand. The market is open. It’s free to register! AIP offers artists the opportunity to generate immediate revenue out of an unreleased, new song. 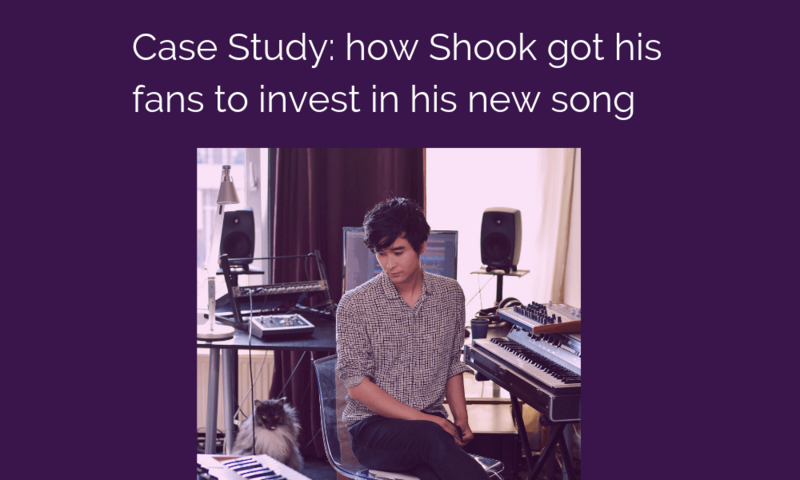 Find out how we did it with Shook! 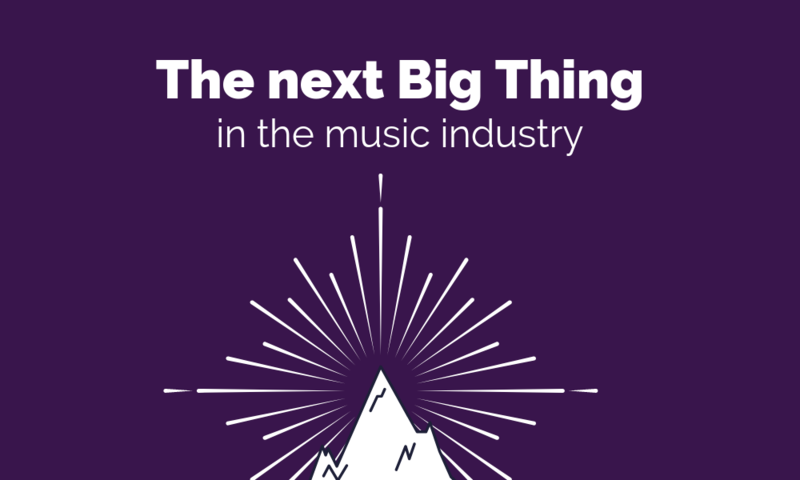 What is actually happening in the music industry now and what will be the opportunities of tomorrow? Find out in this article. 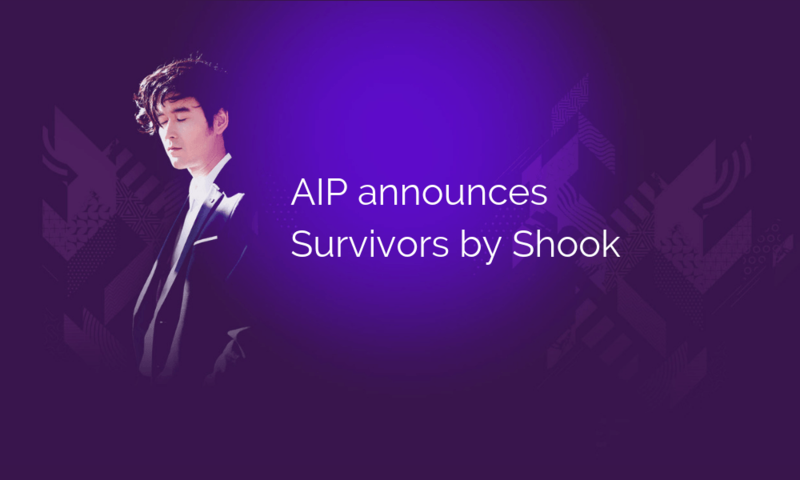 Support Shook on AIP, the global music exchange where your favorite artists can offer part of their future earnings for sale.